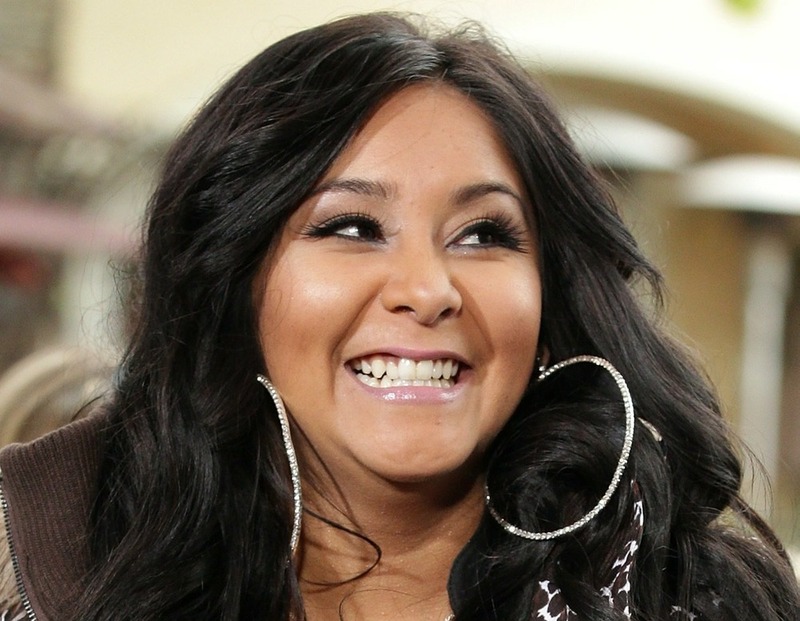 Snooki, or Nicole Polizzi, is used to getting trolled online and in life, in general, due to her status as a reality TV star and celebrity, but she’s not interested in taking abusive comments toward her kids at all. Regarding her 6-year-old son, Lorenzo, and her daughter, Giovanna, 4, Snooki isn’t interested in hearing cruel remarks. The 31-year-old said to reporters from US Weekly on the 7th of January, “people say nasty, nasty things to me. I’m like, ‘Ok. Calm down. '” But when they talk badly about her children, that’s something else entirely, the pregnant Jersey Shore alum explained. 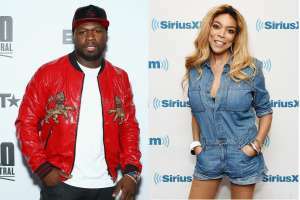 The star said that “on the web,” people are either talking about her children’s hygiene or calling them ugly and other mean-spirited things. “It’s just so unnecessary,” the 31-year-old added. These days, the MTV star, who’s currently pregnant with her third child, is not interested in online rumors. According to Nicole, her man – and the father of her children – wants absolutely nothing to do with the spotlight at all. And whenever she refuses to post pictures of him, people begin speculating there are marital problems. Snooki went on to say that she and her husband aren’t perfect, and they have issues like everyone else, however, it’s something they’re working on every day. She said she loves him so much, and they’re not in a bad place currently. These days, Polizzi has been struggling with feelings of nausea and fatigue as a result of her pregnancy, and her husband lets her rest as much as she wants on Sunday. As it was previously reported, the 4-foot-9 reality star revealed in November that she and LaValle were expanding their family again. Since she left Jersey Shore, many fans have wondered what her other castmates have been up to, and honestly, it seems like Nicole is doing the best. 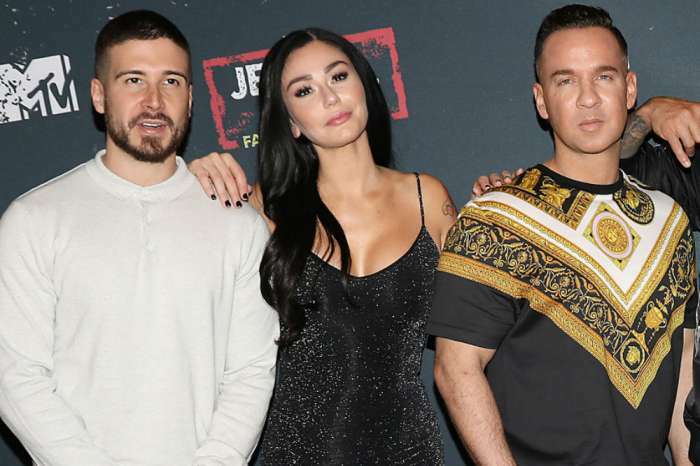 Currently, Mike “The Situation” Sorrentino is waiting to go to jail for tax evasion, and JWoww and her man have been fighting viciously in the last few weeks. Ronny, on the other hand, is still in the public’s eye quite a bit. 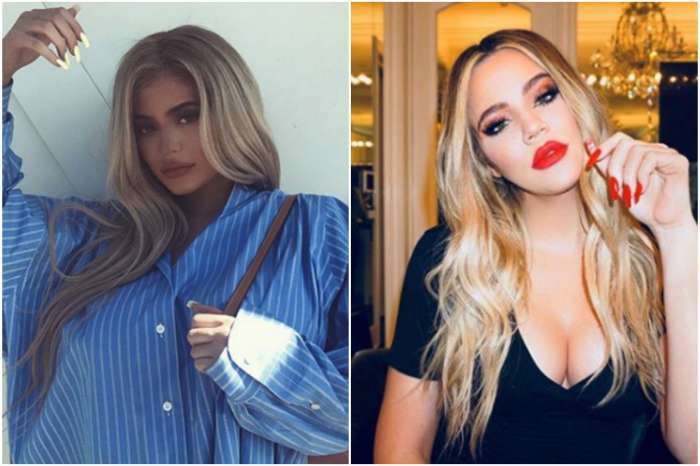 KUWK: Khloe Kardashian Looks Exactly Like Kylie Jenner In New Pic And Fans Have Mixed Reactions!